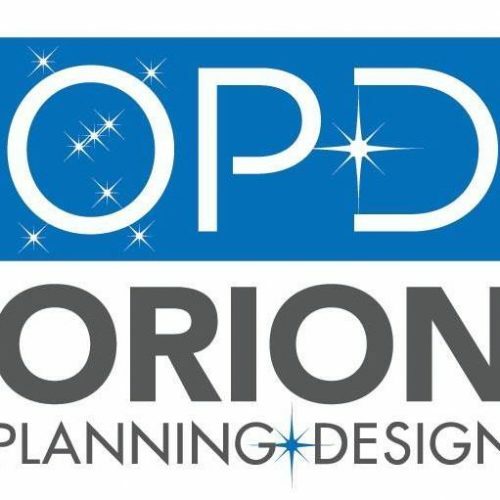 Orion Planning + Design is a women-owned firm consisting of leading planners from across the country. Five partners are members of AICP and four are AICP Fellows. 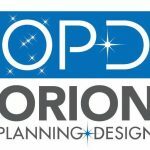 Each planning partner has led a distinguished planning career for many years, including a strong component of local government experience. One partner, Oliver Seabolt, is an award winning landscape architect and urban designer. The firm was formed to bring together partners who know each other well, and have a common philosophy of planning and design and the business of consulting. An important element was having a firm with many years of practical public experience as well as success in private consulting.